You are here: HomenextWhat's onnextArchived NewsnextSkills Exchange! 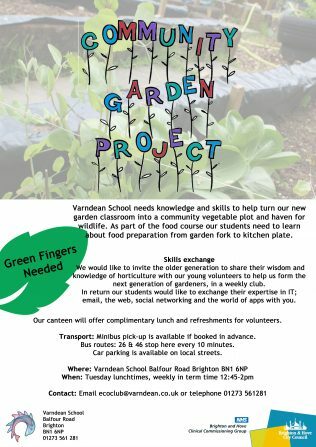 Would any old generation growers like to share their horticultural wisdom with young volunteers at Varndean School in return for IT expertise and help in email and the internet from said young volunteers? 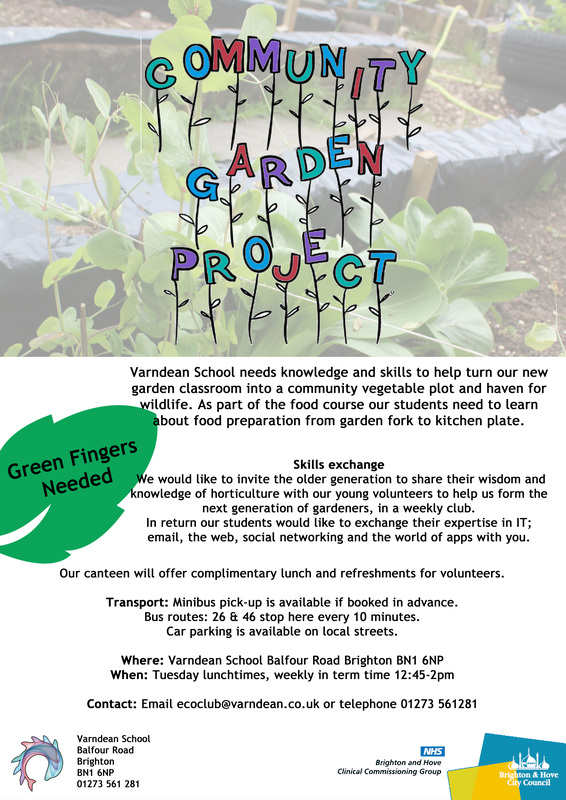 Please pass this on if you think you know someone who may be interested.